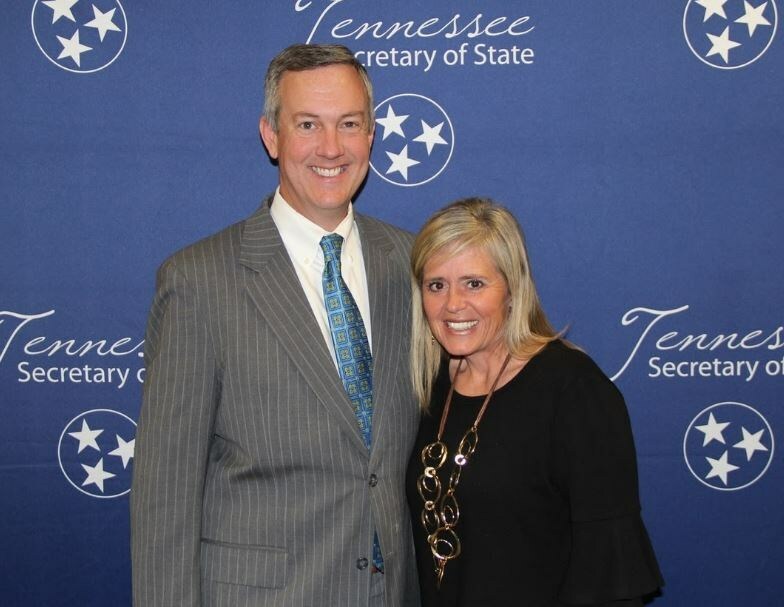 Kingsport City Schools is pleased to announce that Cindy Bellamy, John Adams Elementary teacher has been appointed to the Tennessee Secretary of State's Civic Education and Engagement Advisory Committee. 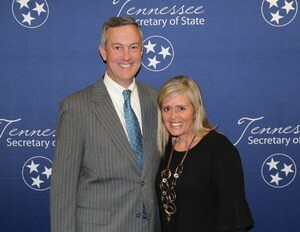 Since its inception as the Blue Book Curriculum Task Force, the committee was expanded to advise and assist Secretary of State Tre Hargett on the best ways to get students to become more civically engaged. The committee’s noteworthy achievements include the creation of lesson plans based on the Tennessee Blue Book, lesson plans used during the Student Mock Election, critical support of the annual civics essay contest and regional teacher workshops.